No ordinary party, no ordinary night! Come and celebrate Halloween with us, and enjoy some of the greatest hits from this musical comedy horror film, as we unveil a man-made Adonis that gives absolute pleasure. 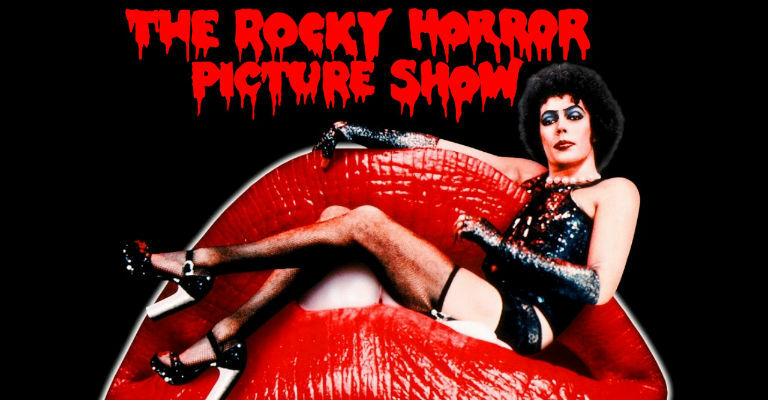 Please note: This is an interpretation of Rocky Horror, not the full production.